HYUNDAI Motorsport is the only team that hasn’t won a round of the FIA World Rally Championship so far in 2017 – but the Korean manufacturer is determined to use its impressive early-season pace to put that right when the Che Guevara Energy Drink Tour de Corse roars starts on Thursday. The Mediterranean island of Corsica hosts the fourth round of the WRC season between 6-9 April and all eyes will be fixed on the 10 gruelling stages as the teams and crews show their performance during the first all-asphalt event of 2017. Hyundai’s i20 WRC has been the fastest car at the opening three events of the season – recording an impressive 20 stage wins and claiming a massive 16 Power Stage points – but ultimately, it hasn’t been able to win any of the events in Monte Carlo, Sweden and Mexico. Instead, rival cars from M-Sport (Ford), Toyota and Citroën have taken a win apiece so far this season. But that’s a statistic that Hyundai is keen to put to bed this weekend. The odds of that happening are heavily weighted in the team’s favour. Thierry Neuville guided the team to second place at last year’s rally and the Belgian has been in red-hot form so far this term after taking 16 of the team’s 20 stage wins. Team boss Michel Nandan is hoping his squad, which scored a podium last time out in Mexico, will be fighting for victory in Corsica. 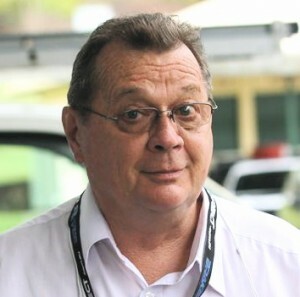 “We can’t be completely satisfied with the results from the first three rallies of the season, but we have definitely shown promise,” he said. 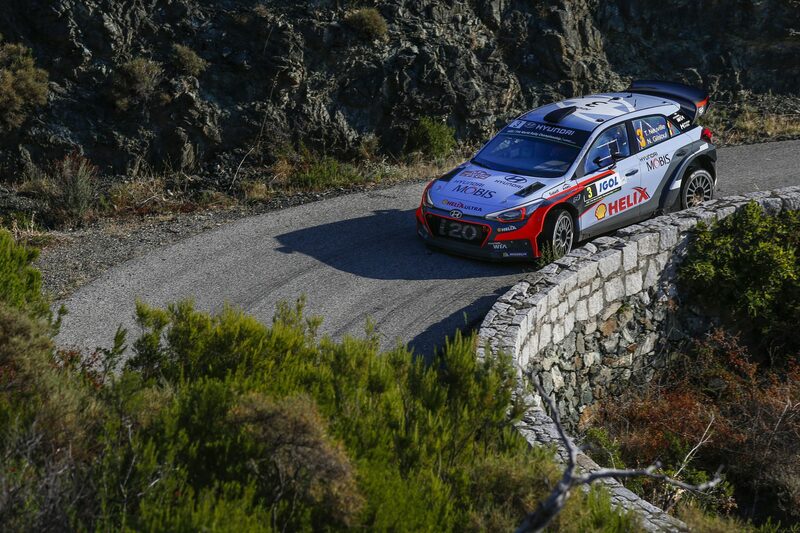 Hyundai will run cars for Hayden Paddon, Dani Sordo and Neuville, all of whom took part in a five-day test in Corsica this week. Neuville has the best record of the trio in Corsica. “The Tour de Corse is a famous and historic rally. It’s also an event that we won back in 2011. We remember what it is like to go there and perform. We are looking forward to getting back there,” he said. The Che Guevara Energy Drink Tour de Corse is one of the most iconic events on the WRC calendar. Starting from the coastal town of Ajaccio on Thursday night, the crews will tackle 10 stages on the island’s various rough and abrasive asphalt roads, which place particularly high demands on the cars, crews and tyres. The event known as the Rally of 10,000 Corners also calls for precise pace-noting, perfect rapport between driver and co-driver and good feedback on road conditions from the advance weather and route note crews. Although the number of stages is relatively low, the competitive distance is anything but. The crews will tackle 316.80 competitive kilometres before reaching Sunday’s finish in Porto Vecchio.